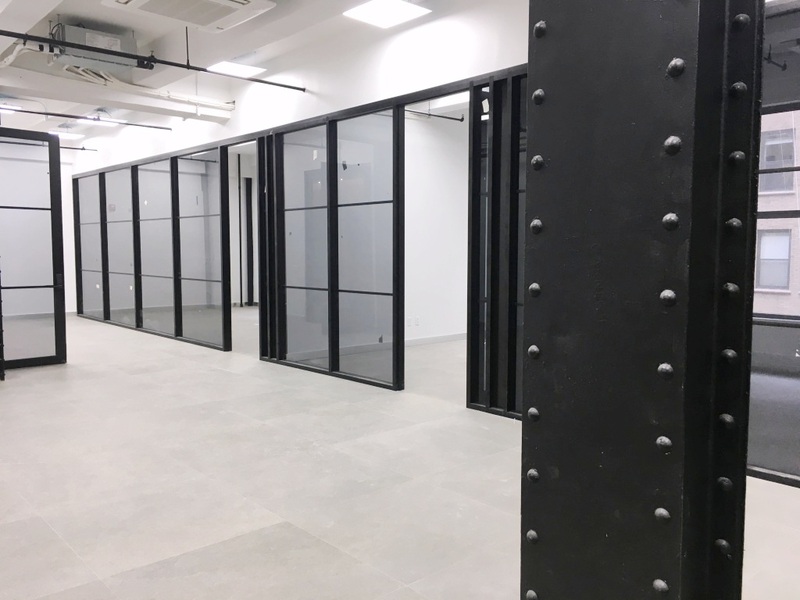 Teladoc, a rapidly growing and publicly traded telemedicine company was in search of office space in NYC that was bright spacious, economical, and convenient. After spending months looking around the Flat Iron and Madison Square neighborhoods, they engaged the services of Summit RE Partners. Summit broadened their horizons and introduced them to properties slightly outside their targeted area. Upon touring they noticed that cool, creative and “techie” spaces do not only reside in the Flat Iron neighborhoods. 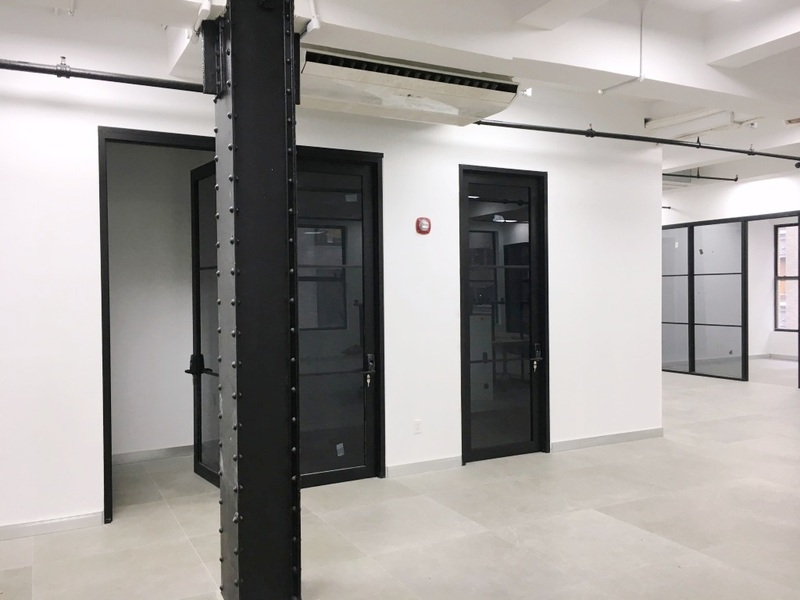 They immediately came across properties that excited them and within their budget which brings our story to the industrial office space at 240 West 37th Street. 240 West 37th Street is owned by the Sioni Group. A first generation landlord, Sioni has risen to prominence through its entrepreneurial approach to all aspects of real estate. 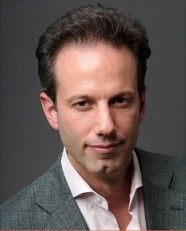 Sioni, is the only developer to be building an office building in the Penn Station Area in 30 years. 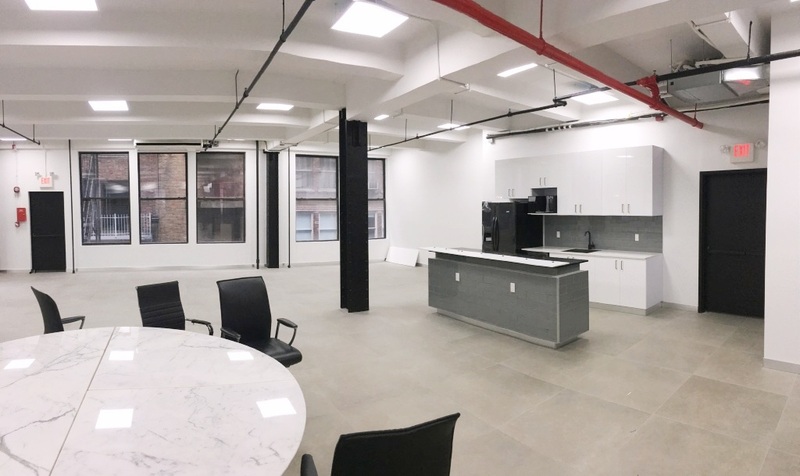 !This property will be the only class A boutique office building in all of Penn Station. But back to 240 West 37th Street! They will be going through a capital improvement program, including a new lobby and elevators. However, what had really set this 6,500 sf unit apart were the materials used for the office. Check them out below. You will notice they spared no expense. 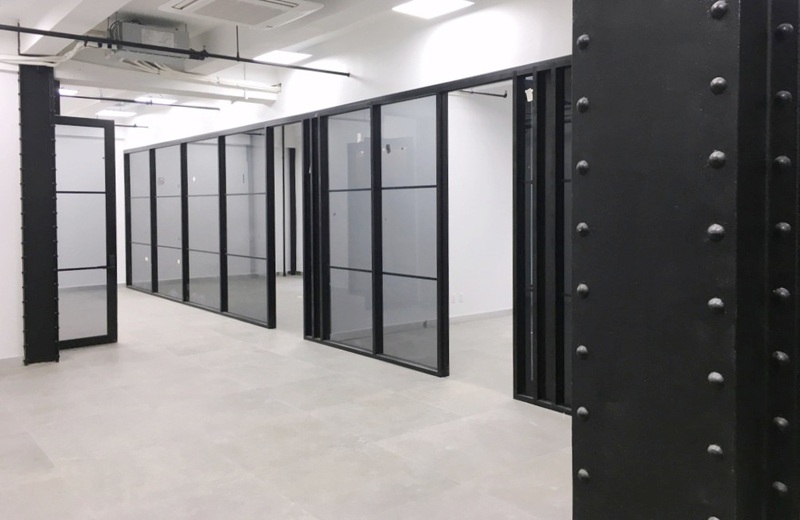 The industrial office space installation is built with three offices, conference room and two PHONE BOOTHS. The materials are high-end and gorgeous and the exposed columns really make the space shine. The architect really did a fantastic job. The Landlord is also offering to build an office for Teladoc at a later should they chose. 240 West 37th Street is located in the commuter triangle. The neighborhood is rapidly drawing tenants looking for office space that is loft like, economical and convenient. 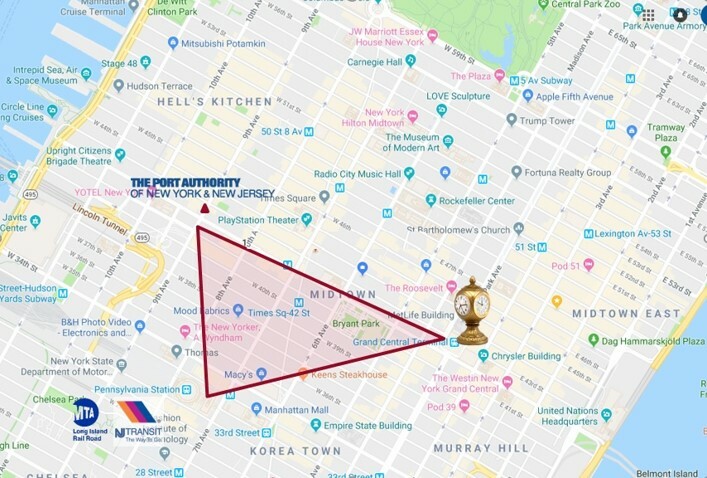 As the neighborhood morphs, many office tenants are beginning to realize the great added benefit of being closer to the grown up world of Midtown Manhattan and the convenience of having access to the major transportation hubs. New trendy restaurants and hotels have flooded into the neighborhood including Moxy Hotel, Refinery and roof top bars such Magic Room and Elsie. Teladoc team was able to move quickly. The entrepreneurial culture of Teladoc greatly matched their new Landlord. Both parties were able to move quickly through lease negotiations. Landlord’s attorney provided a lease that was reasonable and Teladoc was able to work through it quickly. Tenant was able to move into the space within three weeks of initially touring the property with Summit RE Partners.